Smile :). A smiling little miss sunshine :). 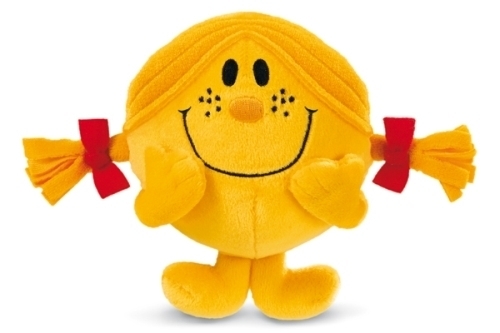 Wallpaper and background images in the KEEP SMILING club tagged: smile little miss little miss sunshine happy doll. We could dye her a different color! Ok! She'll be really cute purple! You must find it now ! lol! I'll give it a try, but I don't have much hope! Great challenge for you !